Fast growing deciduous tree with a rounded habit. 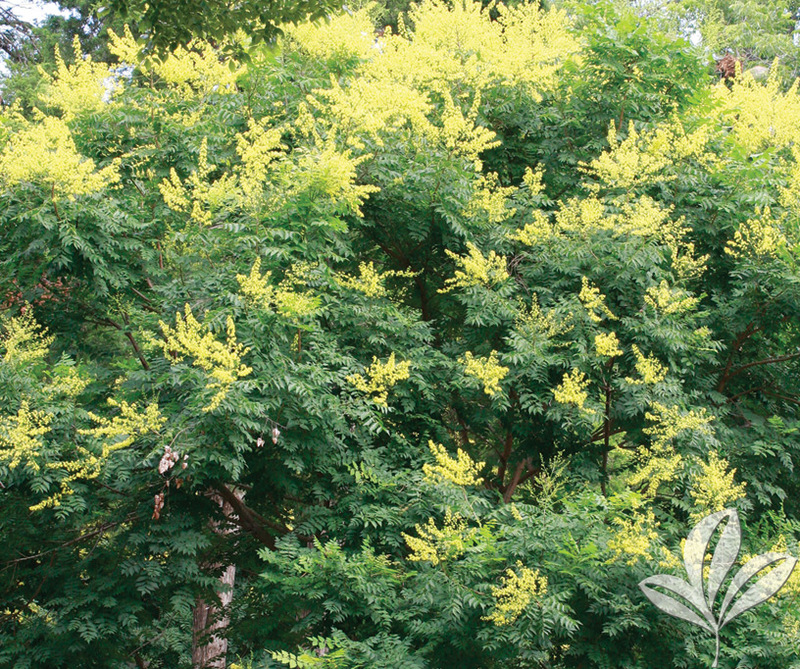 Dark green foliage turns yellow in fall. Withstands heat and is drought tolerant and will do well even in poor soils. Use as a street or lawn tree. 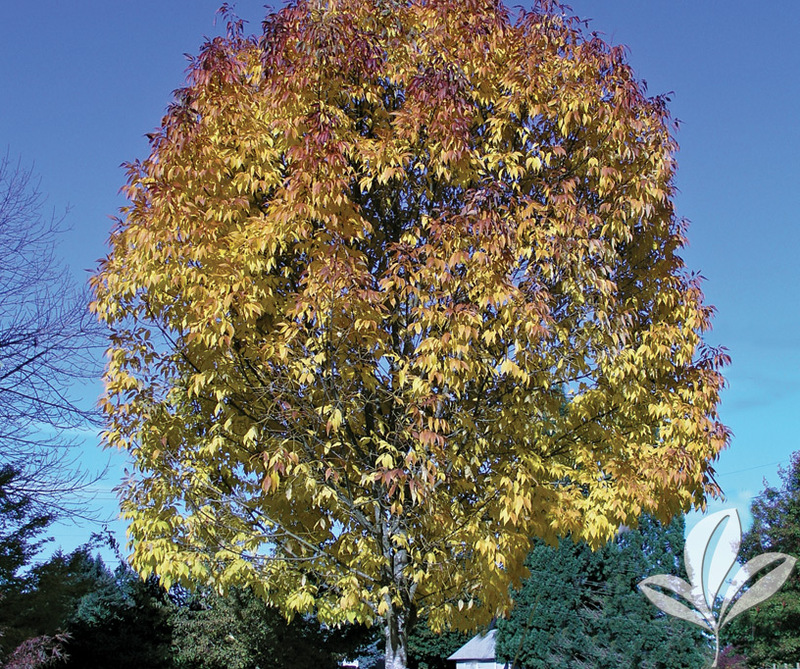 A beautiful shade tree with a rounded crown and colorful fall foliage. Excellent drought tolerance. Native to the North Texas area. 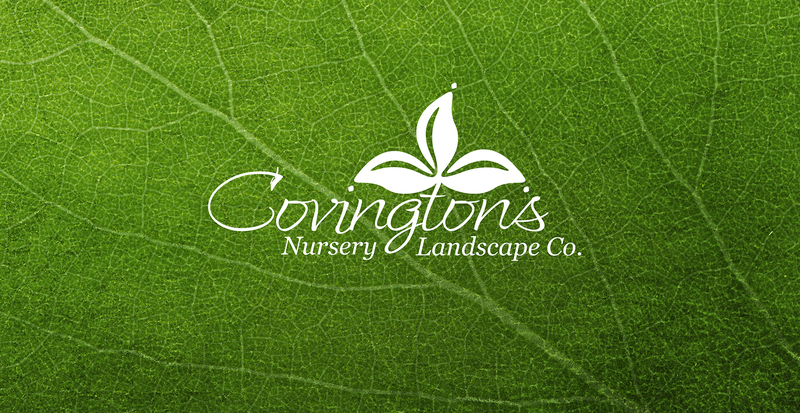 A great selection that should be utilized in more landscapes. 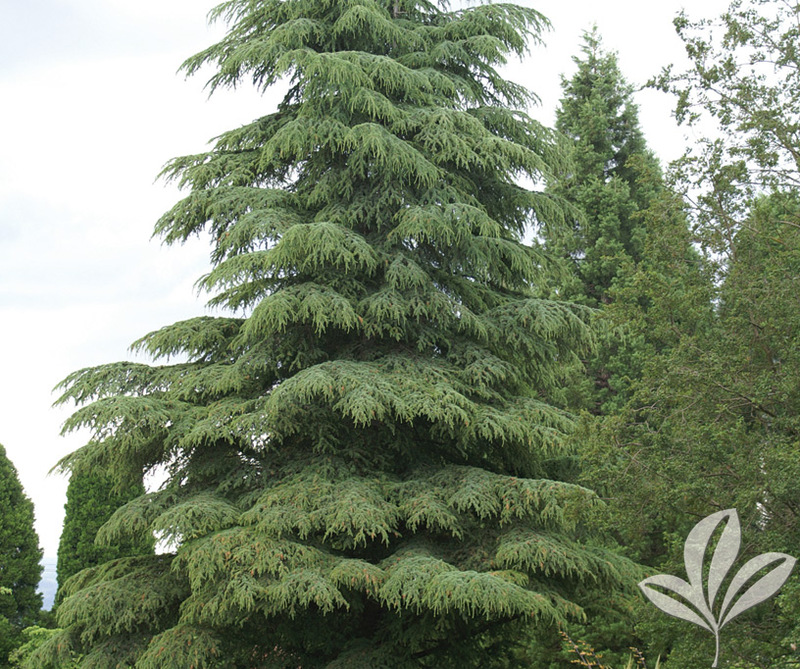 Large evergreen tree with a distinctive pyramidal form. Gray-green foliage on somewhat pendulous branches. Heat and drought tolerant once established. Tolerates a wide range of soils. 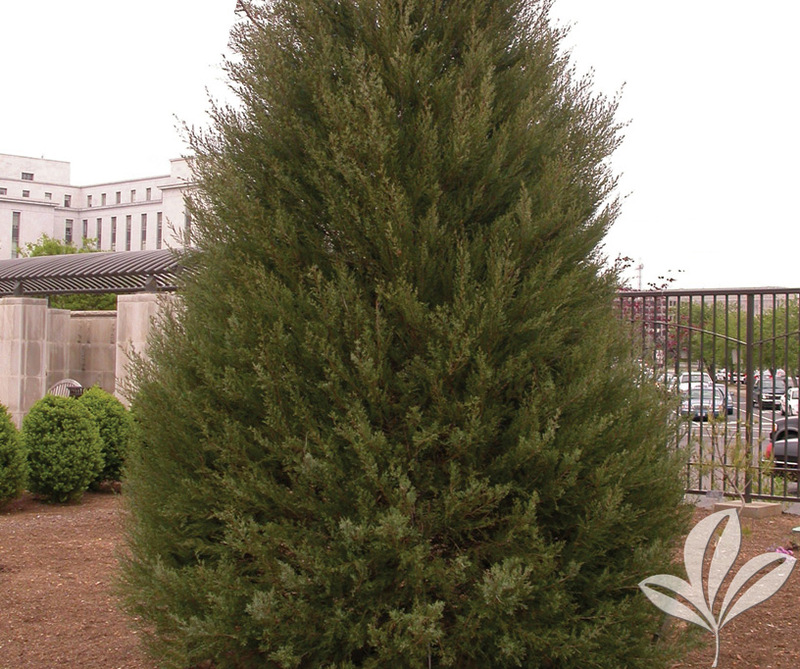 Heat, salt and drought tolerant evergreen with a pyramidal growth habit. Grows well in limestone and rocky soils. A wonderful plant as a single specimen or planted in groups and often an effective windscreen. 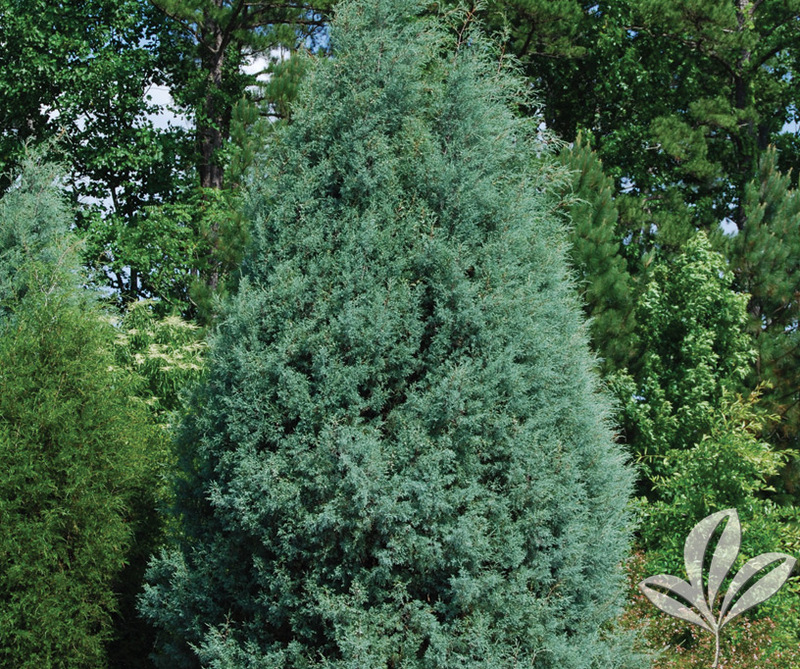 Fast growing, pyramidal, evergreen tree. Fine, feathery, foliage. Magnificent windbreak, screen, or accent. No serious problems. Prefers hot, dry conditions. 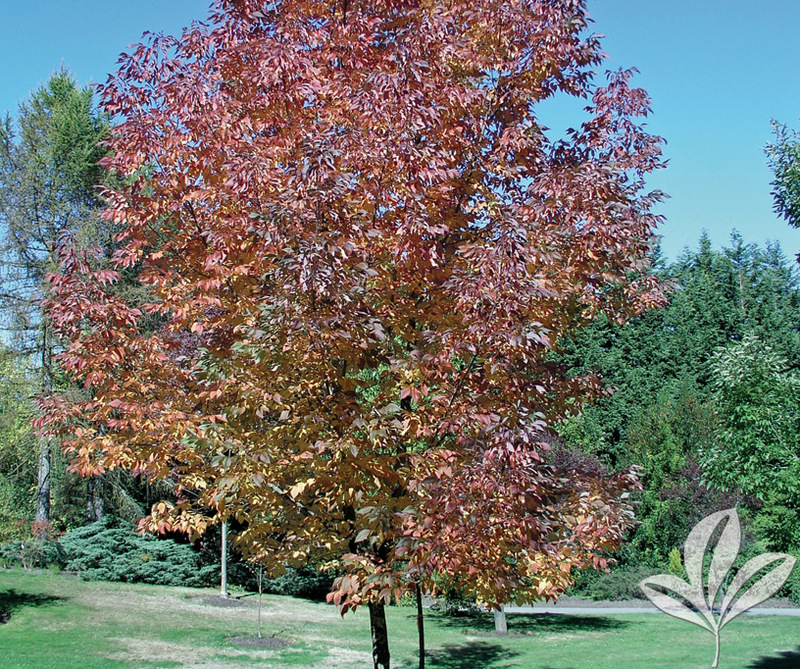 Beautiful tree with distinctive feathery, light green foliage that turns reddish-brown in fall. Broad pyramidal growth habit. Provides year-round interest. Nice as a single specimen or when planted in groups. Thrives in moist conditions. Very fast growing. Upright, spreading to weeping, deciduous tree. Graceful, rounded form. Stiff, rich green leaves. Fall color yellow and red tones. Withstands drought and heavy, infertile soil. 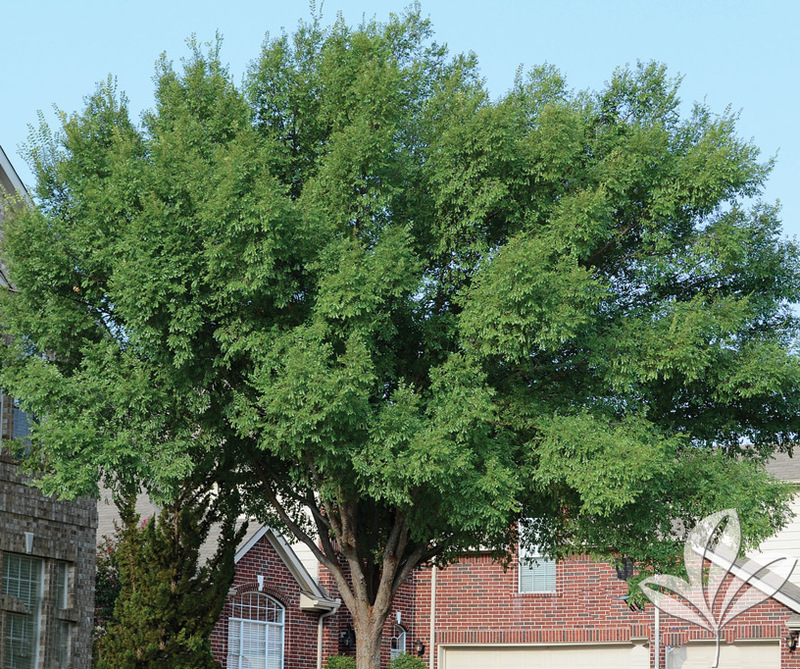 A medium sized, broad-headed tree with graceful arching branches and finely toothed, small green leaves. Gray, green and orange flaking bark. Drought tolerant. Grows well in most soils. Fast growing. Male form with symmetrical conical growth becoming broader with age. 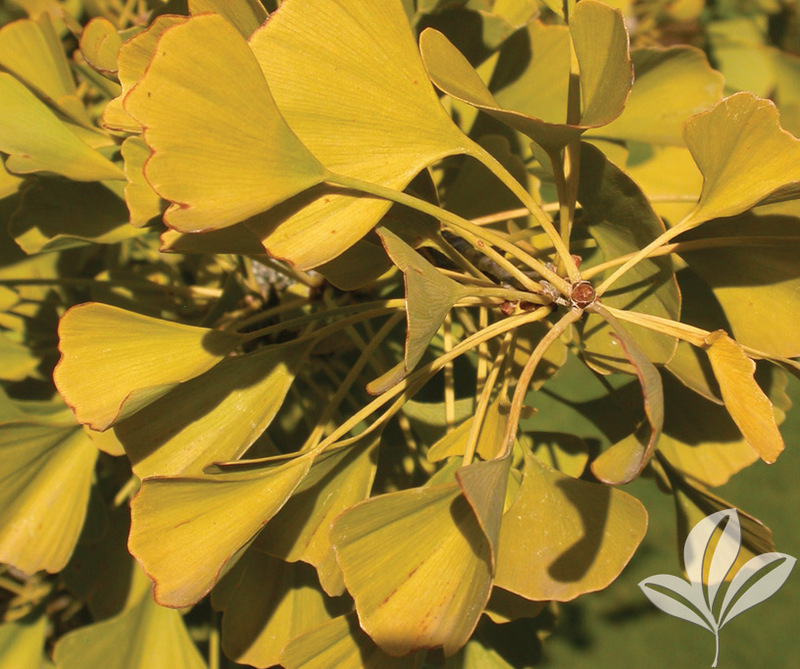 Bright green foliage turns brilliant yellow in fall. 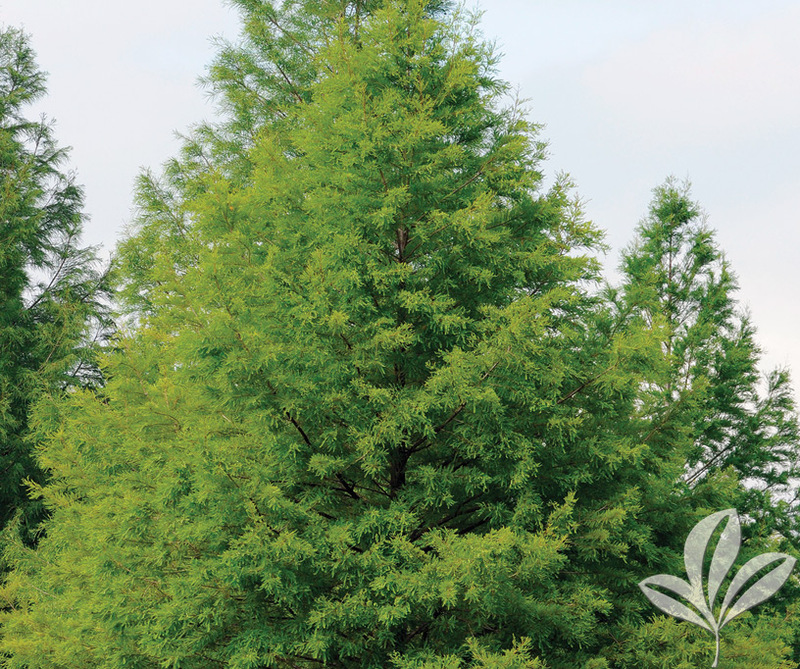 Extremely free of any serious disease or insect pests and tolerates city conditions well. Does not produce messy fruit. Beautiful, dense, rounded tree with clusters of yellow flowers in early summer followed by showy, lantern-shaped, papery fruit capsules. 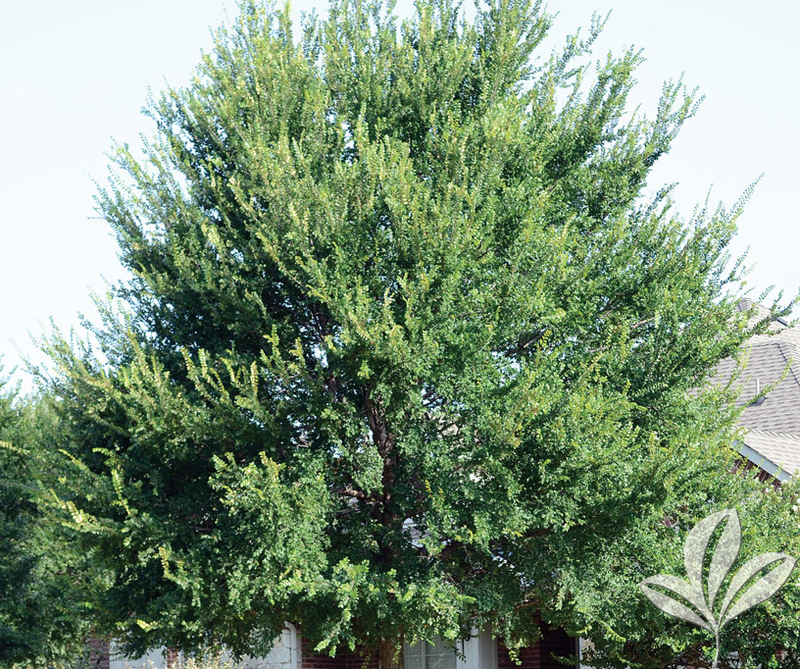 Excellent as a small lawn tree or for shading a patio.